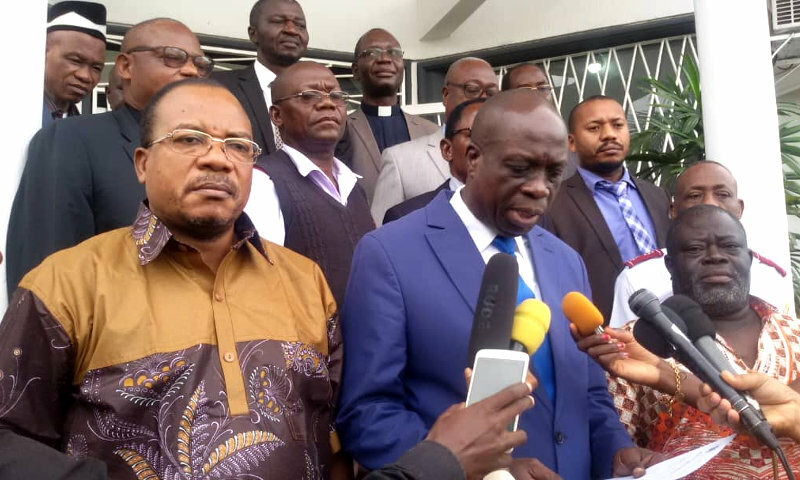 Kinshasa 13-04-2019 Politics - The religious denominations of Haut Katanga seek the personal involvement of the Head of State, Felix Tshisekedi Tshilombo, guarantor of the nation, in the security of people and their property in the city of Lubumbashi. Religious denominations also called for intervention by MONUSCO units for effective security action. They condemned with the utmost energy the crimes perpetrated by the bandits in order to terrorize the peaceful citizens. Religious denominations have deplored the inability of the security services to protect people and their property. They demanded the setting up of a judicial commission of inquiry so that the culprits answer for their actions. Religious denominations have deplored the fact that the Congolese authorities do not take the necessary measures to prevent the killings.